In a court filing yesterday, Bow Wow claimed he could not afford to pay $3000 a month in child support to his daughter Shai and ex-girlfriend oie. 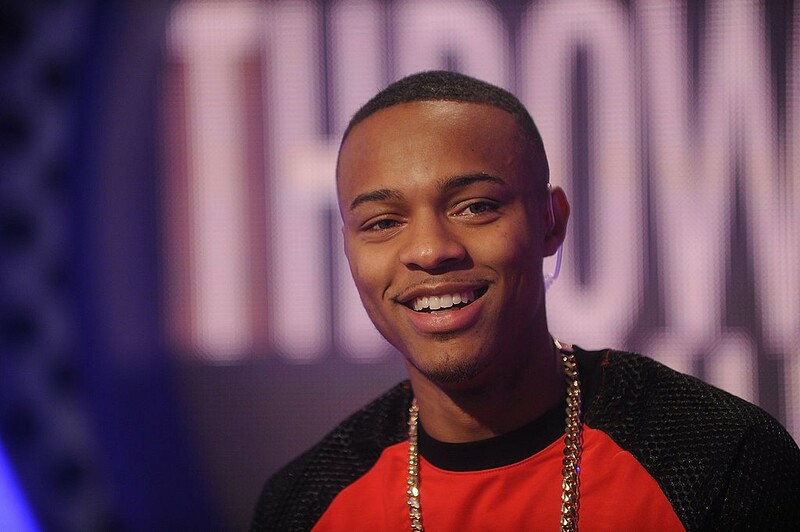 Bow Wow explained that his entire monthly income is $4000, which he receives as a roster artist for Cash Money Records. Bow Wow further explained that he has exactly $1500 in his checking account and is currently leasing a Jeep. His income will get a much needed boost now that he has been announced as the new host of BET's "106 & Park", but clearly Bow Wow is in some murky financial waters. The judge eventually ordered Bow Wow to pay the full $3000 a month child support plus $11,500 in back payments. Yesterday's news comes almost exactly a year after a New York Post blind item alleged that the rapper drove a $200,000 Bentley to his agent's office where he begged for money because he was "dead broke" and couldn't afford a $5000 child support judgement. A few weeks later Bow Wow vehemently denied reports that his Bentley had been repossessed, but at the same time TMZ discovered that the rapper owed more than $91,000 to the IRS. Recent court documents also show that Bow Wow owes $283,000 to a company that leased him a Ferrari F430 in 2008. The Ferrari was repossessed in February 2009 because the rapper stopped making payments.